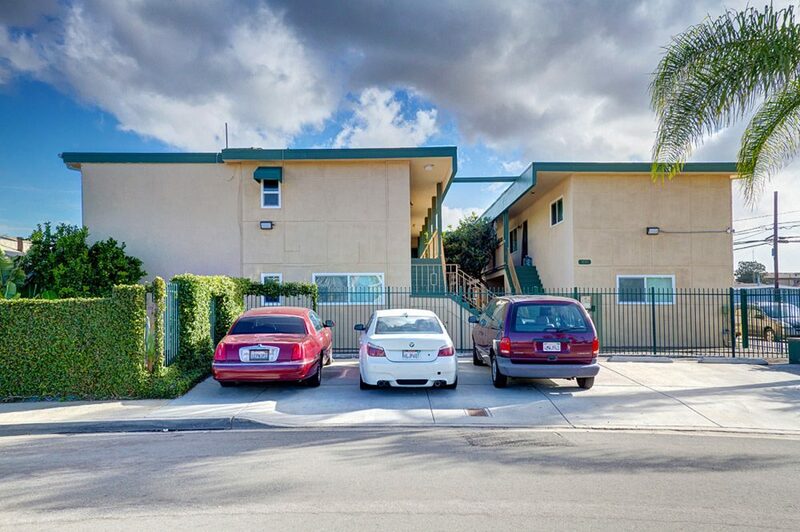 ACI Apartments is pleased to announce the recent sale of Imperial Beach Villas, a 12 unit Imperial Beach multifamily complex. The 8,324 square foot property, located at 1193 Florence Street, was purchased by 1193 Florence LLC for $2,547,272. Mark Morgan of ACI represented Mar City III LLC, Seller. The Del Mar based Seller had substantially upgraded the asset over the past year. The Newport Beach based Buyer was 1193 Florence LLC and was represented by Yvonne Oberle of Willis Allen Real Estate located in La Jolla, CA. 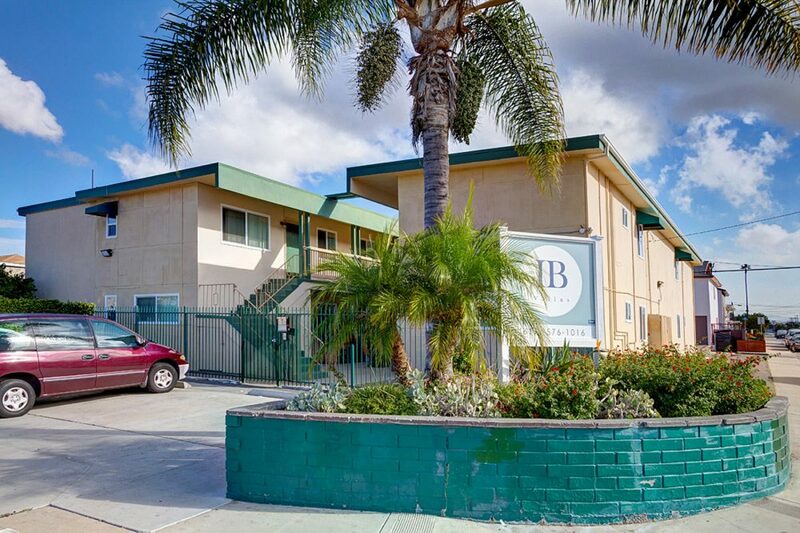 The Imperial Beach Villas consists of 5 – 1 Bedroom / 1 Bath units and 7 – 2 Bedroom /1 Bath units plus laundry room and is just minutes from the beach, downtown San Diego, and Balboa Park. The owner had just completed a $125,000+ renovation prior to the sale of the property. The renovation included a new roof, new dual paned windows, new interior and exterior paint, new kitchens, new appliances, new baths, and new flooring in most units. The Imperial Beach Villas, constructed in 1960, are located on a 9,000 square foot lot sold for $212,273 per unit. The value indicators at time of sale were: Gross Rent Multiplier (GRM) 12.7 and Capitalization Rate (CAP Rate) of 5.3%. Additionally the purchase price per square foot was $306.02. The rental rates for the 1 Bedroom / 1 Bath units at time of sale ranged from $1,200-$1,250 and $1,350-$1,550 for the 2 Bedroom / 1 Bath units and were considered average for the area. There were no units vacant at time of sale. The property is gated with a community laundry room and a large common patio. ACI is the most successful income property brokerage firm in the county. Since 1982, they have specialized in apartment and investment property transactions, and maintained a solid performance despite changing economic cycles. With an average of more than 140 closed escrows per year, ACI has closed more San Diego County income property escrows than any other firm in the county – that’s more properties than the number two and number three firms combined. Please visit us online at www.aciapartments.com.